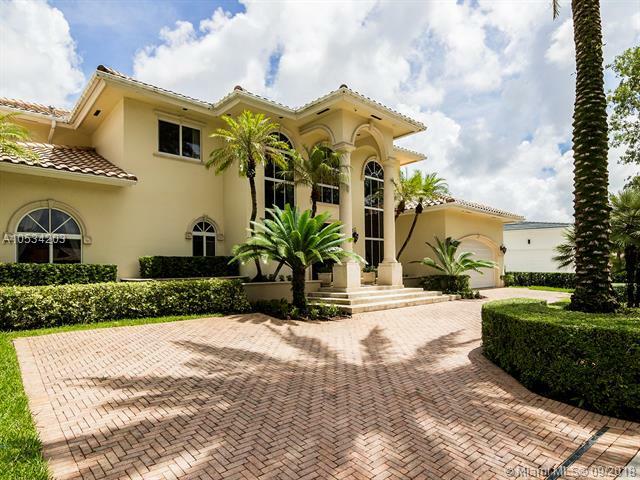 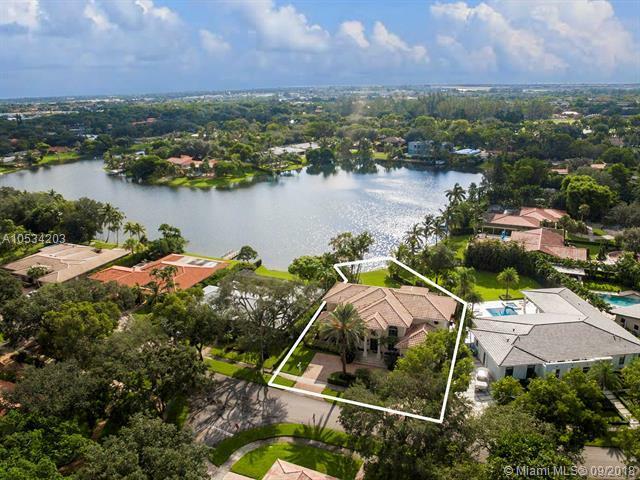 Stunning lakefront estate in the exclusive Loch Lomond neighborhood in Miami Lakes. 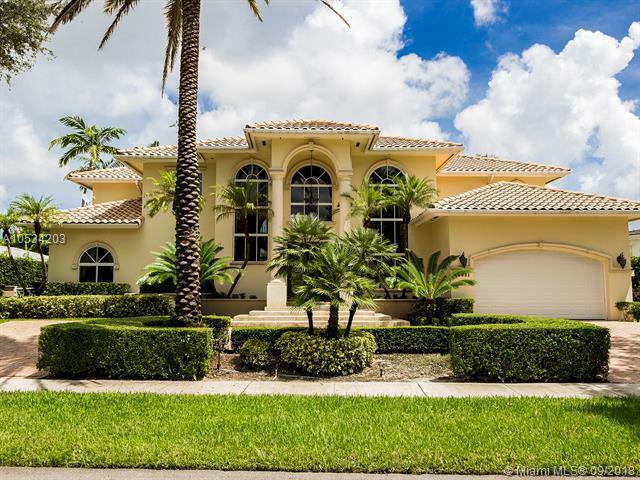 This 5 bedroom, 4.5 bathroom home offers amazing long lake views from every room, marble floors throughout, hug island kitchen with an eat in counter top, stainless steel appliances, impact windows and doors throughout, large 15,000 SqFt lot with a swimming pool, 2 car garage, huge master bedroom, bathroom and walk in closets and much more. 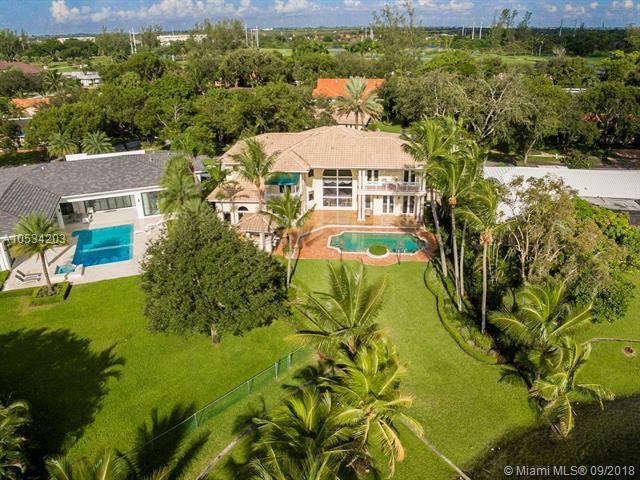 This home was built in 1992 which is new for the neighborhood and area, Loch Lomond is located in the heart of Miami Lakes, right on the Don Shula Golf Course and minutes away from great restaurant's, cafes, gym, and great public schools.Seller financing available.